Technical Performance camps and courses for Intermediate and Advanced level riders. 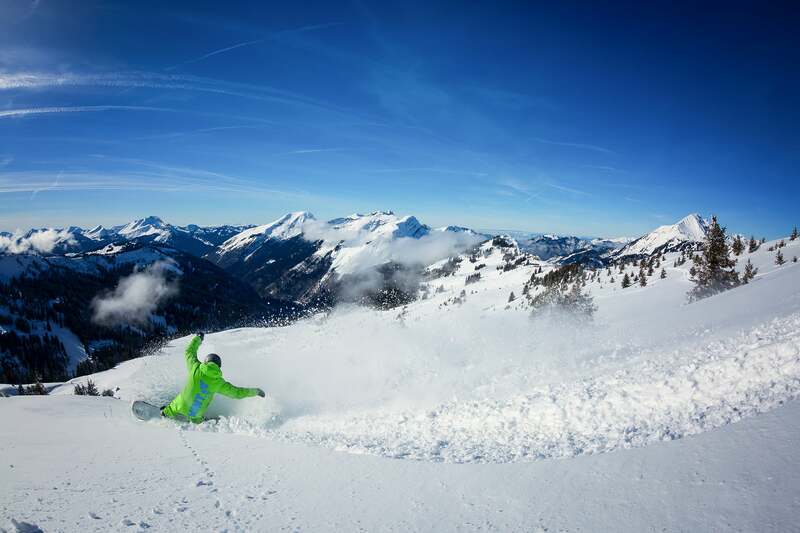 If you are an intermediate or advanced level snowboarder who has had little or no formal coaching then our Technical Performance camps and courses are perfect for you. 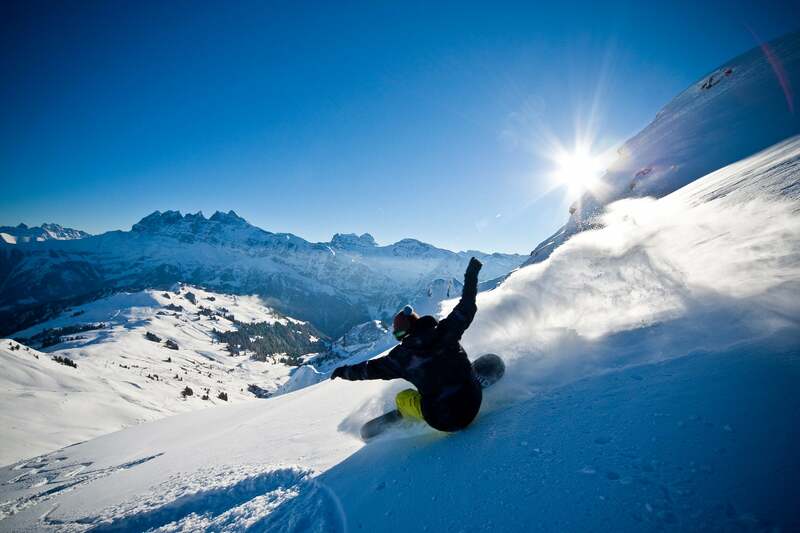 Throughout the course we will work with you to develop your core snowboarding technique and progress all areas of your technical riding such as carving, steeper terrain, off piste, bumps & freestyle. Developing a strong technical base will make huge improvements to all aspects of your snowboarding. A snowboard camp to progress all aspects of your snowboarding with 5 full days of coaching which focuses on developing your technical riding skills. 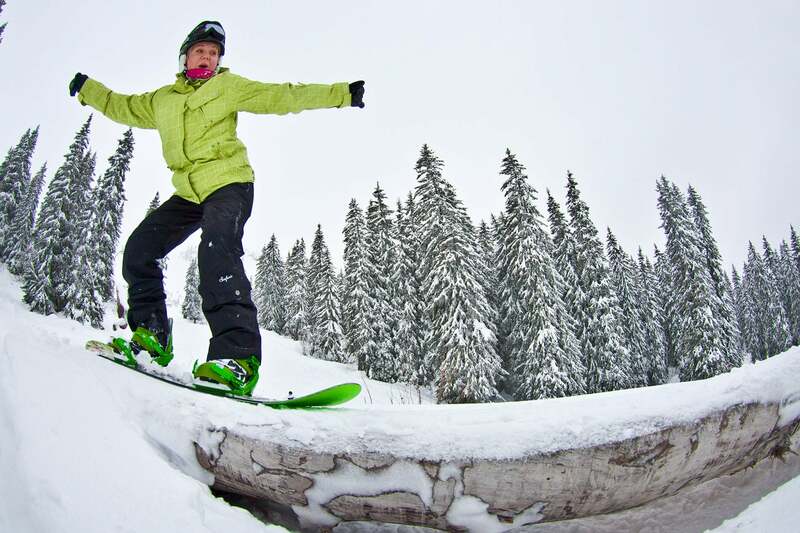 A female only snowboard camp to progress your technical, off-piste and freestyle riding with like-minded snowboarders. 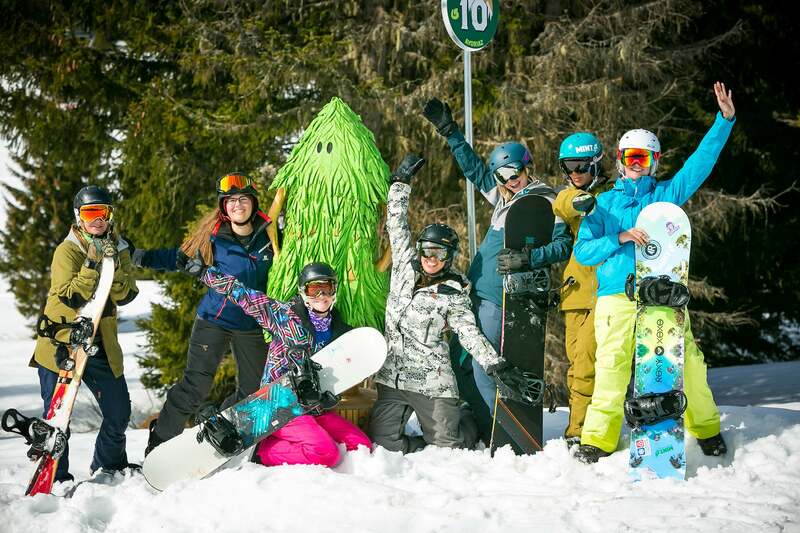 A week long snowboard camp to learn everything you need to know to get strapped in, make your first turns and further develop a solid riding platform to build your snowboarding future on. A snowboard course to progress all aspects of your snowboarding with 5 half days of coaching which focuses on developing your technical riding skills.